So today we will talk about mobile apps in combination with business, and why you should build a mobile app for your own company. If you think that mobile apps are solely for big name brands you are wrong. More and more small and mid-size businesses are following the mobile trend, understanding that an effective mobile strategy involves more than just a mobile-friendly website. Here are some reasons you should build a mobile app for your business website, blog, forum or social platform. 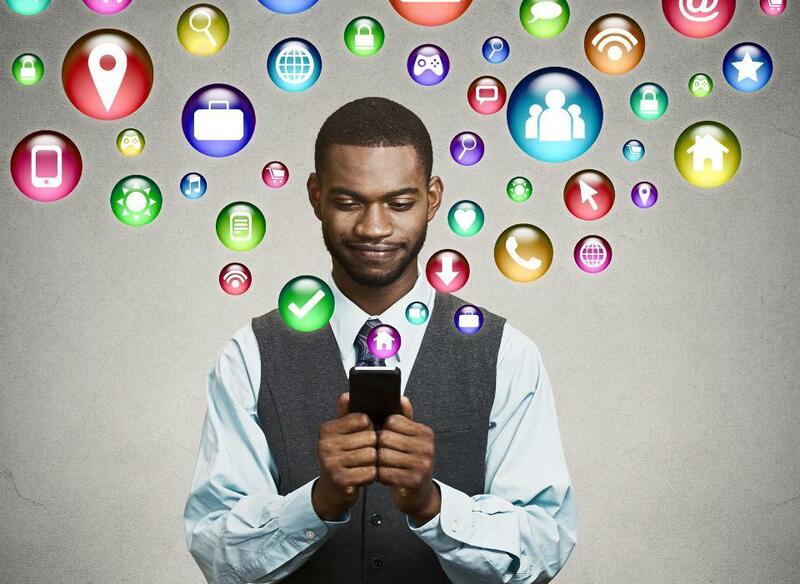 Statistics show that the average Nigerian user spends more than two hours a day on his or her mobile device. While probably only a handful of applications make up the bulk of this total usage, it doesn’t change the fact that each user has to unlock, scroll, and scan their device for the apps they’re looking for. Being “in the way” can be an advantage to your company, as our mind unconsciously does record every image and text (or well-designed app icon!) it comes across — even if it happens unnoticed. These days mobile apps at the small business level are still rare, and this is where you can take a big leap ahead of your competitors. Be the first in your neighborhood to build a mobile app for your customers. They’ll be astonished by your forward-thinking approach! Mobile apps open faster than a mobile website loads, in fact many aspects of apps are usable even without an Internet connection. In today’s digital world, it’s a race to deliver services and products to the customer faster, and the winner of the race will win more customers. What better way to create stickiness with your customers than embedding your brand in your customer’s pocket! Unlike mobile websites, apps are always visible on the user’s phone home screen. Customers are more likely to repeatedly interact with businesses that are at their fingertips, so apps are a great customer loyalty tool.
. We will build your mobile app in just days.
. You can upload your app on Google play store.
. We provide 6 months free updates of your app.
. The app file size are small, so it doesn’t consume much memory space.
. We can also add ads to your app so you can generate extra revenue.